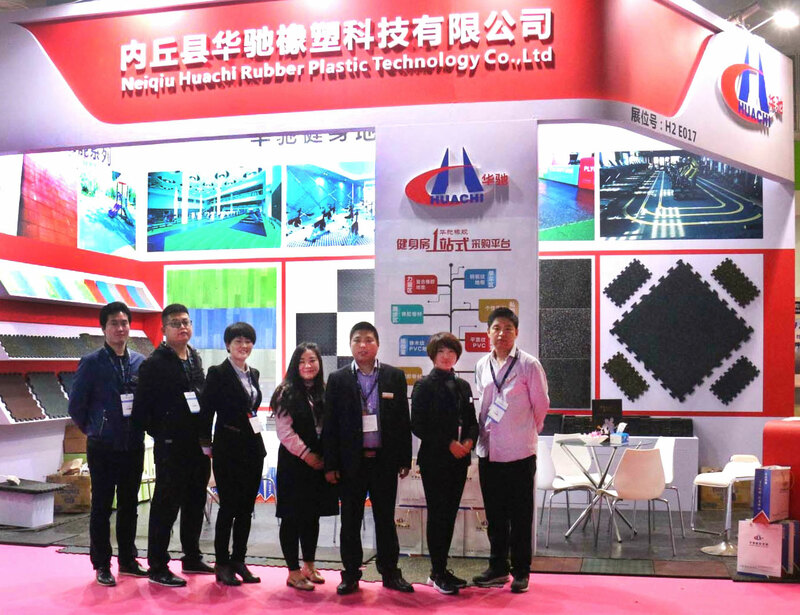 Neiqiu Huachi Rubber products Co., Ltd. is a top manufacturer of rubber flooring with many years production experiences, located in the Neiqiu, Hebei Province, very near to Tianjin port, so transportation is convenient. 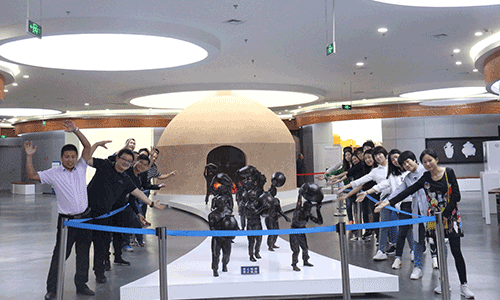 The main products include rubber flooring, rubber rolls, rubber sheet, PVC flooring with strong performance to provide all kinds of flooring solutions. 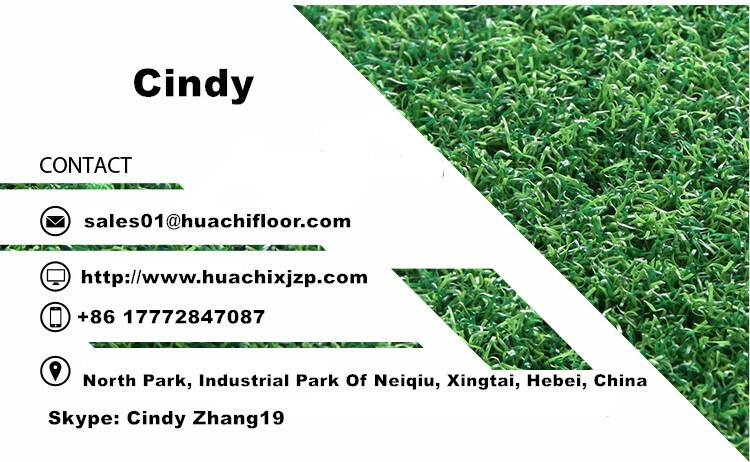 is a professional developer and manufacturer in the area of the kind of environmental and friendly rubber flooring. 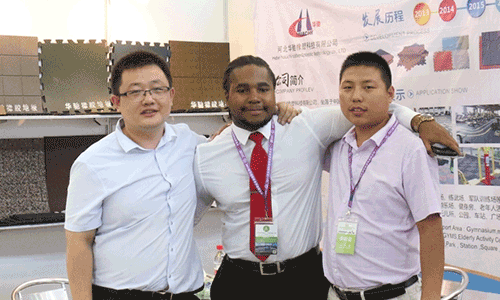 We have spent more than5years and developed entirely environmentally healthy floors with perfect quality. The floorings have got good reputation from our customers. 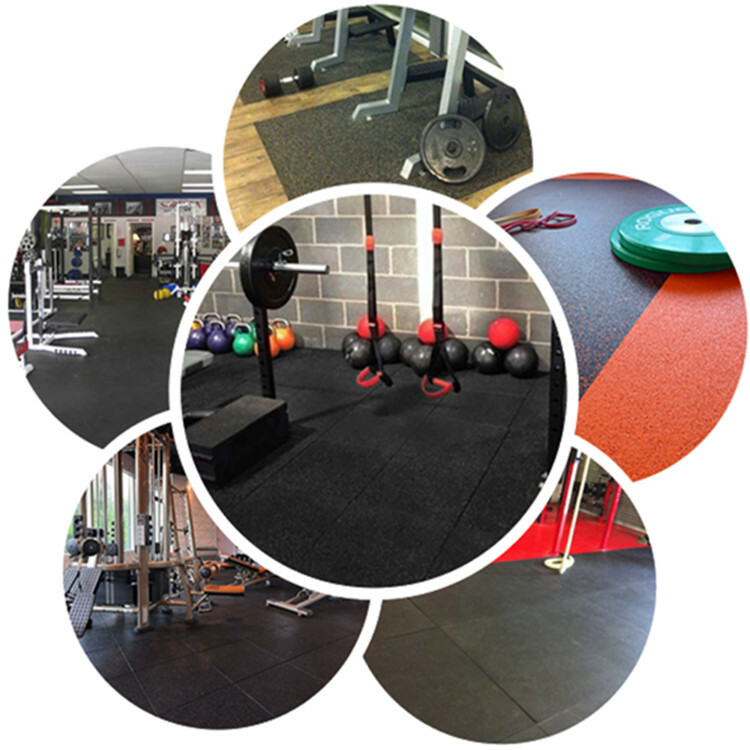 Rubber flooring looks with a outstanding performance. Whether it is household, supermarket, business center, school or hospitality, We try our best to create a collection that will change the look, feel and internal instructure. 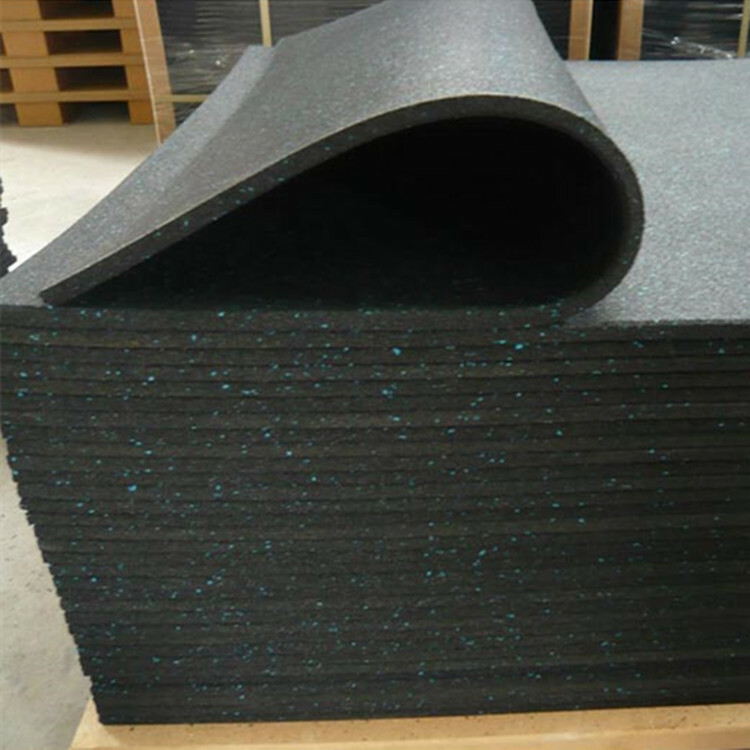 Our rubber flooring is not only warm and realistic, but also highly durable and extremely resistant to scratch. 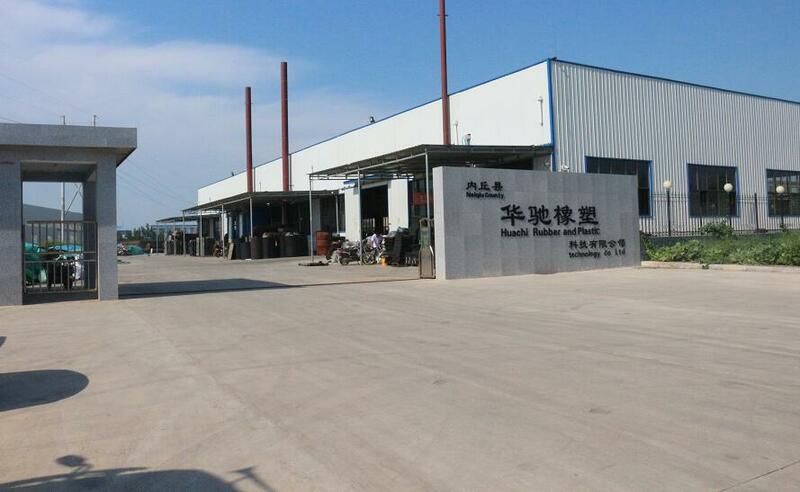 Company Name: Neiqiu Huachi Rubber Plastic Technology Co., Ltd.